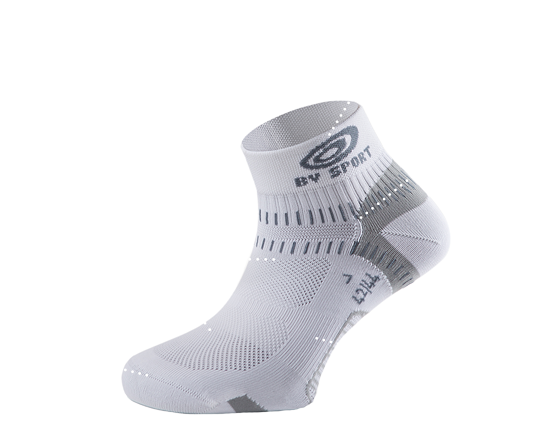 Calze corte Light One "Paris uses booster"
Technical socks. Without seams, it brings you a better maintain and an optimum comfort. There is a great support of the plantar aponeuvrosis. The Heel and tiptoes area are reinforced. 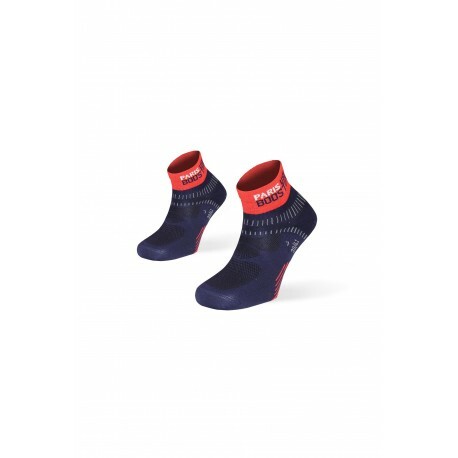 The FRONT AIR system assures a better ventilation on the top of the foot.